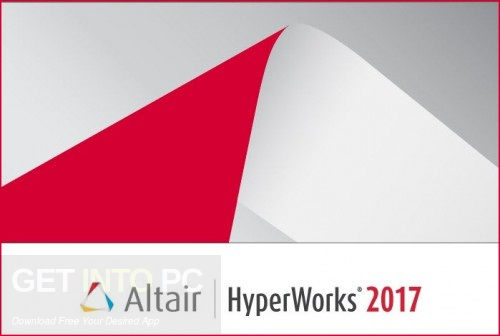 Altair HyperWorks 2017 Free Download Latest Version for Windows. It is full offline installer standalone setup of Altair HyperWorks 2017 for 64. 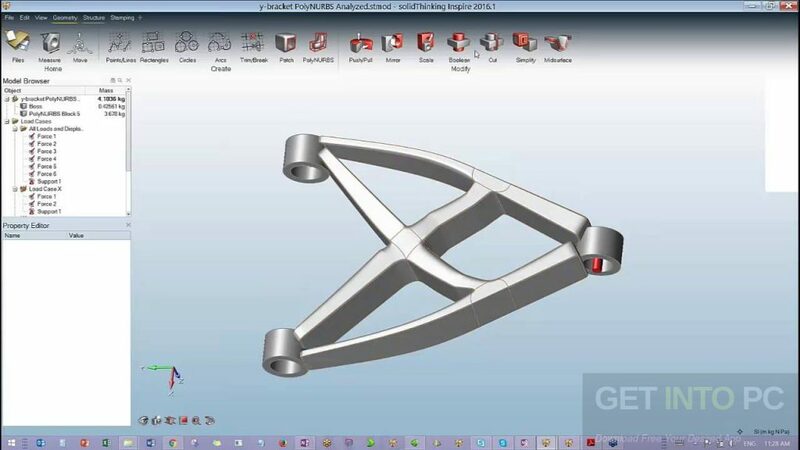 Altair HyperWorks 2017 is a handy application which can be used for creating superior and cost effective products. This application is a comprehensive solution for the architectural industry and it perofrms the analysis, data management, structural optimization, visualization and multi-body applications. 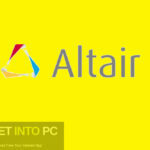 You can also download Altair HyperWorks Desktop. The 2017 version of Altair HyperWorks has got various new features which will let you develop better products in a short span of time. 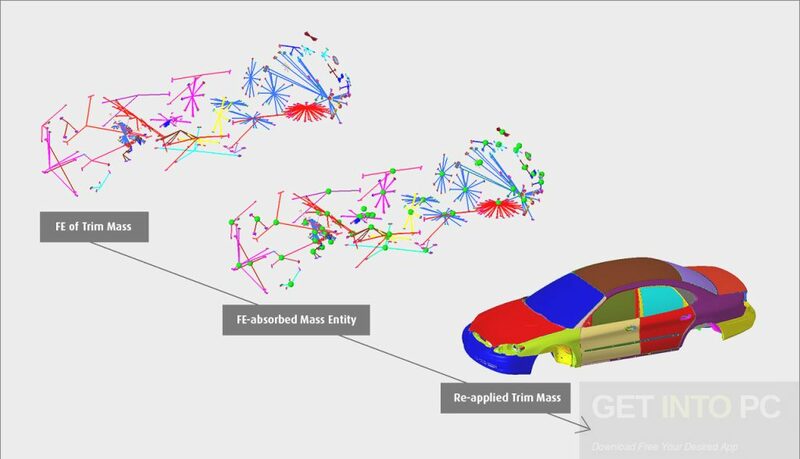 It has got AcuSolve which has brought major advancement in CFD modeling capabilities of HyperWorks users. It has got an expanded suite of physics enabling the simulation of transitional turbulent flows, advanced moving mesh capabilities and immiscible multiphase flows. It has also got FEKO which is a complete computational electromagnetics CEM code used widely in various different industries like automobile, telecommunications, space, and automobile industry. Altair HyperWorks 2017 has got Flux which captures the cmplexity of electromagnetic as well as thermal phenomena to predict the behavior of the future products with utmost accuracy. Altair HyperWorks 2017 has also been equipped with MotionSolve which is the software for analyzing multi-body dynamics systems fr complex mechanical system simulation. Apart from the above mentioned tools Altair HyperWorks 2017 has also been equipped with loads of other tools like Multiscale Designer, OptiStruct, WinProp, HyperForm and HyperGraph etc. You can also download Altair Flux 2018.0.0.2336. 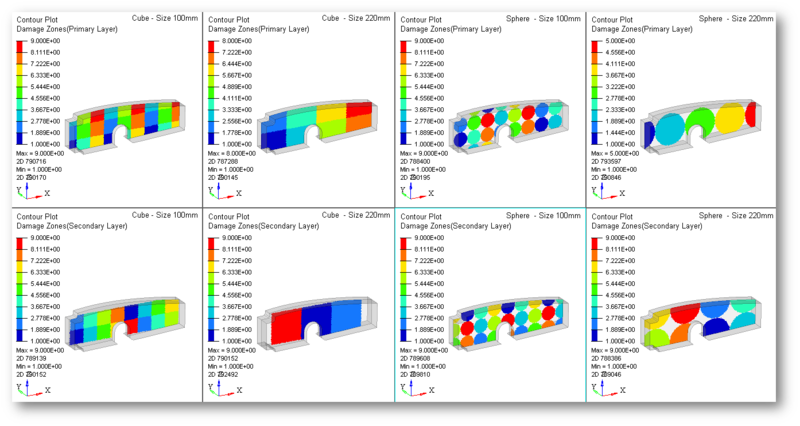 Below are some noticeable features which you’ll experience after Altair HyperWorks 2017 free download. Handy application for creating superior and cost effective products. Complete solution for the architectural industry and it performs the analysis, data management, structural optimization, visualization and multi-body applications. Got AcuSolve which has brought major advancement in CFD modeling capabilities of HyperWorks users. Got FEKO which is a complete computational electromagnetic CEM code used widely in various different industries. Got Flux which captures the cmplexity of electromagnetic and thermal phenomena to predict the behavior of the future products with utmost accuracy. Equipped with MotionSolve which is the software for analyzing multi-body dynamics systems fr complex mechanical system simulation. 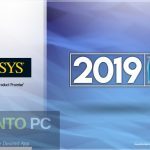 Before you start Altair HyperWorks 2017 free download, make sure your PC meets minimum system requirements. 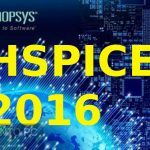 Click on below button to start Altair HyperWorks 2017 Free Download. This is complete offline installer and standalone setup for Altair HyperWorks 2017. This would be compatible with 64 bit windows.